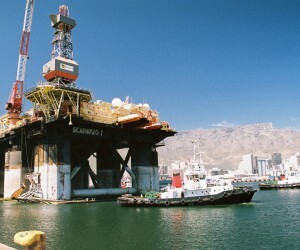 Lower oil prices and a rise in domestic demand could fuel a modest rebound for South Africa's economy in 2015 after power supply and labour disruptions slowed growth last year, the Oxford Business Group writes in its latest review. Broader uncertainty over emerging markets took its toll on the South African economy in 2014. This came at the same time as labour stoppages in the mining and manufacturing sectors, and a volatile currency, which led to full-year growth forecasts being cut and credit ratings being revised downwards. However, an improvement in the external situation has helped pave the way for a jump in domestic consumption, and push up growth rates in the quarters to come. The South African economy contracted in the first quarter of 2014, with GDP falling 0.6%, before regaining some momentum in the following six months. The economy grew 1.4% in the third quarter year-on-year (y-o-y), according to a report released by South Africa's state statistics agency Stats SA in November. While year-end results have yet to be issued, estimates suggest GDP is unlikely to expand beyond these levels. Although the long-term fundamentals − including vast supplies of natural resources and a robust and competitive financial services sector − remain intact, 2014 as a whole was a challenging year for the country, which grappled with drops in global trade demand and high unemployment. On May 24, President Jacob Zuma was sworn in for a second term, pledging to focus on the economy and tackling inequality. However, strike action by workers in the mining and manufacturing sectors in the first half of 2014 cut into productivity at a time when global demand for commodities was easing. A five-month long platinum industry strike, which ended in June, took its toll on the economy by severely denting the country's foreign exchange earnings. 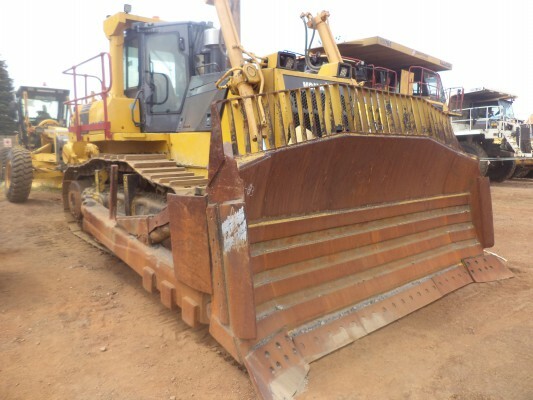 Production losses as a result of the strike by the 70 000 miners were estimated at almost $2,2-billion, according to the mining companies involved. The government has made clear its intention to keep wage rises in line with inflation, but unions have warned of further industrial action. South Africa's mining industry is the fifth largest in the world with around 80% of global platinum reserves, 11% of gold reserves, and some of the largest supplies of chrome ore and manganese. As a labour-intensive sector, it remains central to the government's efforts to stoke sustainable growth. However, the sector, which accounts for just under 5% of GDP, has also faced a difficult external environment, with falling commodity prices slowing revenues. Gold, iron ore and coal prices were down 1.4%, 47% and 25% respectively in 2014, while platinum hit a five-year low in September. The decrease in revenues constrained the government's room in the budget for manoeuvre. The South African economy's weaker performance in 2014 prompted the ratings agencies Moody's as well as Standard & Poor's to lower their credit assessments of the country during the year. Fitch maintained its BBB rating of South Africa's credit in a note issued in December, but revised its outlook to negative, citing concerns over growing current account and budget deficits. Further revisions, which could be made if the economy fails to regain momentum, would likely result in higher borrowing costs in the coming year. Last year's rate of growth − estimated by the IMF at 1.4% − sits well below the 5% estimated as the level of economic expansion South Africa needed to drive down unemployment. The jobless rate hovered above 25% going into the last quarter of 2014 and recent years have seen the need for inclusive growth become ever more urgent. As a result, the government has sought to strengthen hiring programmes for youth and increase local content and black empowerment initiatives in a bid to increase job creation. However, there are some bright spots for the economy, with the full benefit of lower oil prices likely to support an increase in domestic consumption. Inflation eased to 5.3% in December, the lowest in more than a year, after peaking at 6.6% in June, according to official data. Lower oil prices are helping to contain inflation, even as the rand depreciated 10% against the US dollar during the year. 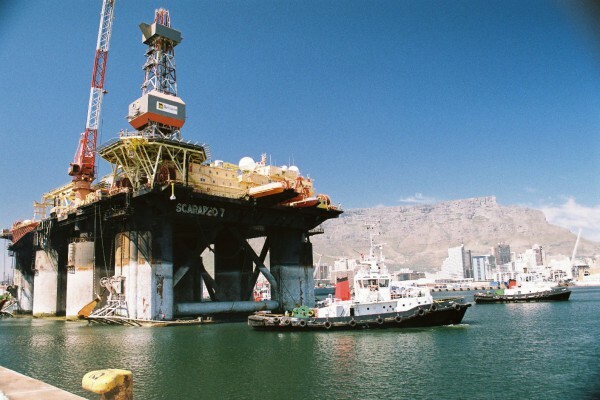 A drop in the rand's buying power means the economy is unable to match some other markets when it comes to reap the rewards of lower oil prices. However, a lower rate of inflation will in turn be a boost to consumer finances. A weaker rand will also make South African exports more attractive, but lower interest in commodities is expected to continue cancelling out some advantages. Growth, although muted, is still on the cards this year. The IMF forecasts growth of 2.1% in 2015, lower than previous forecasts while the government is expecting 2.5%.